Access the most complete, up-to-date trade data at the shipment level. PIERS is the leading provider of import and export data at the detailed, bill-of-lading level – a heritage rooted in 40 years of amassing the industry's largest US waterborne trade data set. Every day, on average, the PIERS team processes close to 60,000 bills of lading that are filed with US Customs. Within hours of receipt, we verify, standardize, enhance and load the data into our products so that you can spend your time on business decisions rather than data collection. The PIERS team integrates this transactional trade data with standardized company details so you can also identify imports and exports by company. In addition to US trade data going back to 2003, you can find detailed import and export transactions for 14 international markets and trade statistics for more than 80 countries. Many customers use PIERS as a complement to our aggregated trade data product, Global Trade Atlas. 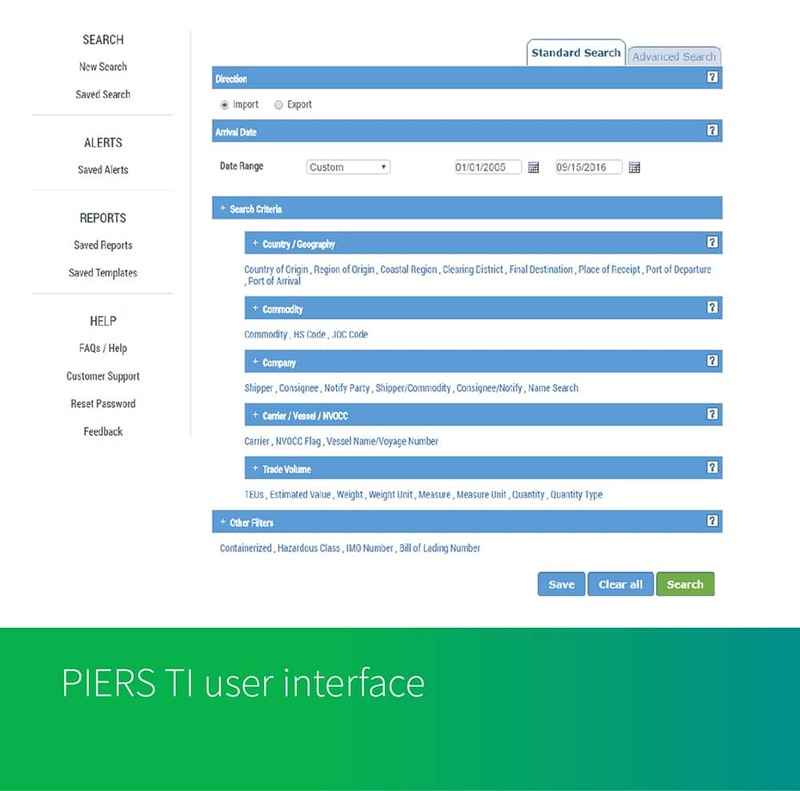 Choose a PIERS subscription that offers the right amount of content, functionality and customization you need. 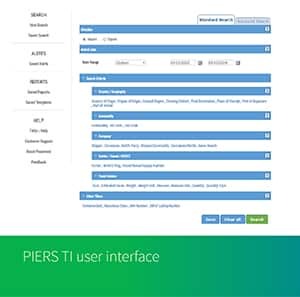 PIERS TI provides entry-level product access to the PIERS database for basic research. Welcome to the new era of lead generation. 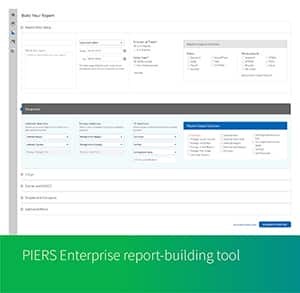 PIERS Prospects 2.0 integrates PIERS transactional trade data with Dun & Bradstreet company information to equip you with a powerful prospecting tool. 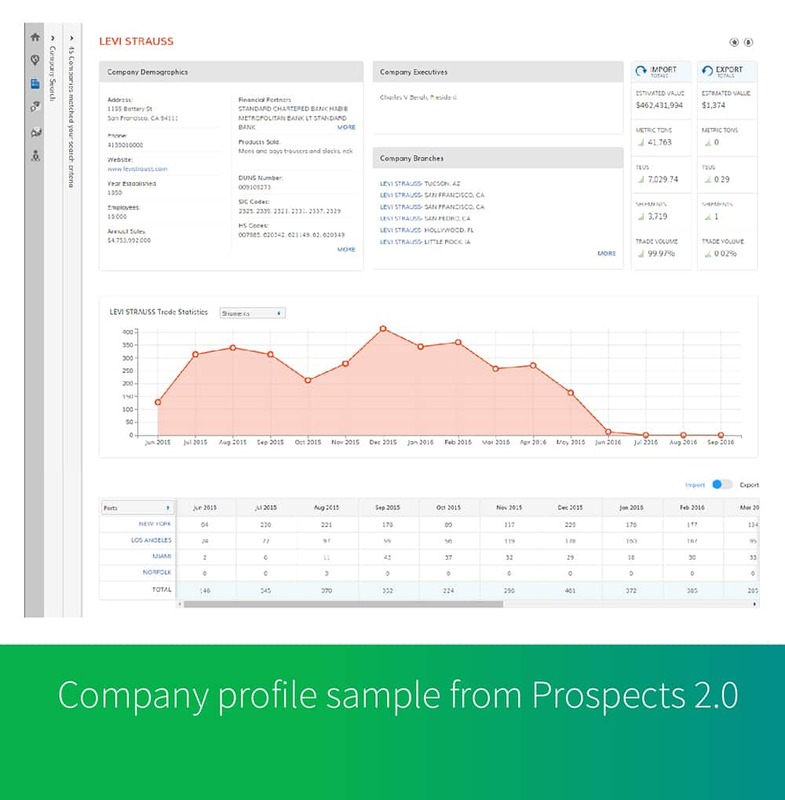 Prospects 2.0 not only provides aggregate information on maritime importers and exporters, but also delivers unrivaled detail on shipments, partners and demographics for each company. 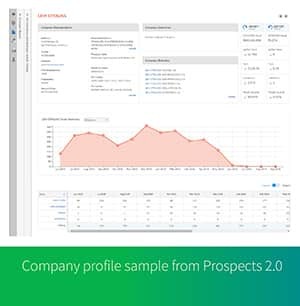 To ensure you buy only the data you need, Prospects 2.0 offers three additional subscription options - basic, advanced and finance. 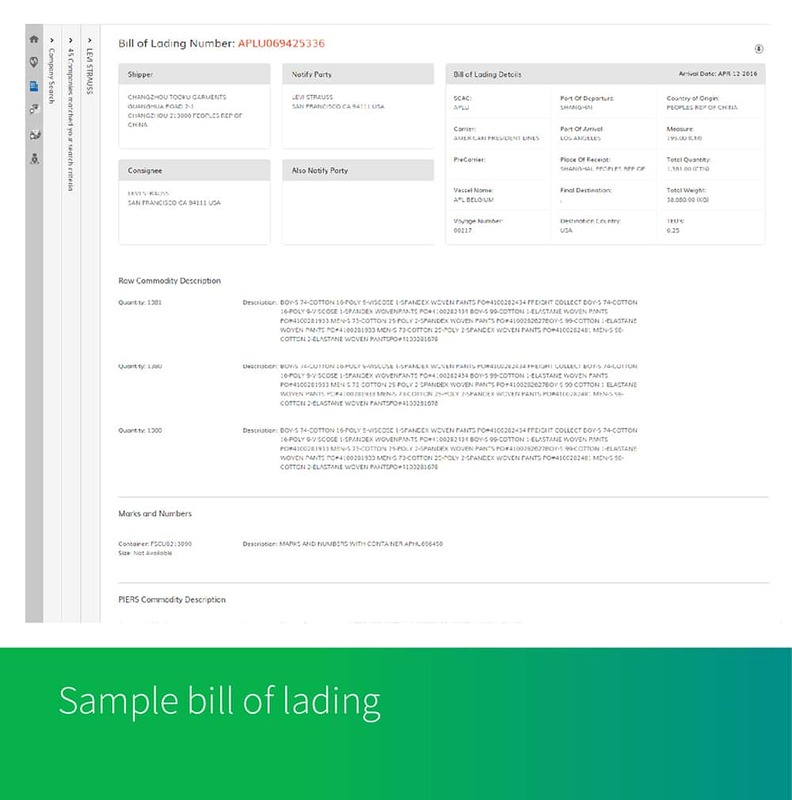 All three levels include import and export data but vary in terms of search features, company profile/bill-of-lading views and download allowances, and training and support. 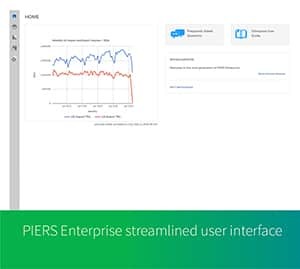 PIERS Enterprise is an advanced data and business intelligence portal for enterprise-class organizations that require complex and tailored trade intelligence on US maritime imports and exports. Data analysts and power users access cleansed, standardized and enhanced data sets using our state-of-the-art data query tool interface. Senior executives, line managers and sales professionals can get decision-ready intelligence via dynamic interactive dashboards built to their workflow specifications in consultation with PIERS business intelligence experts. 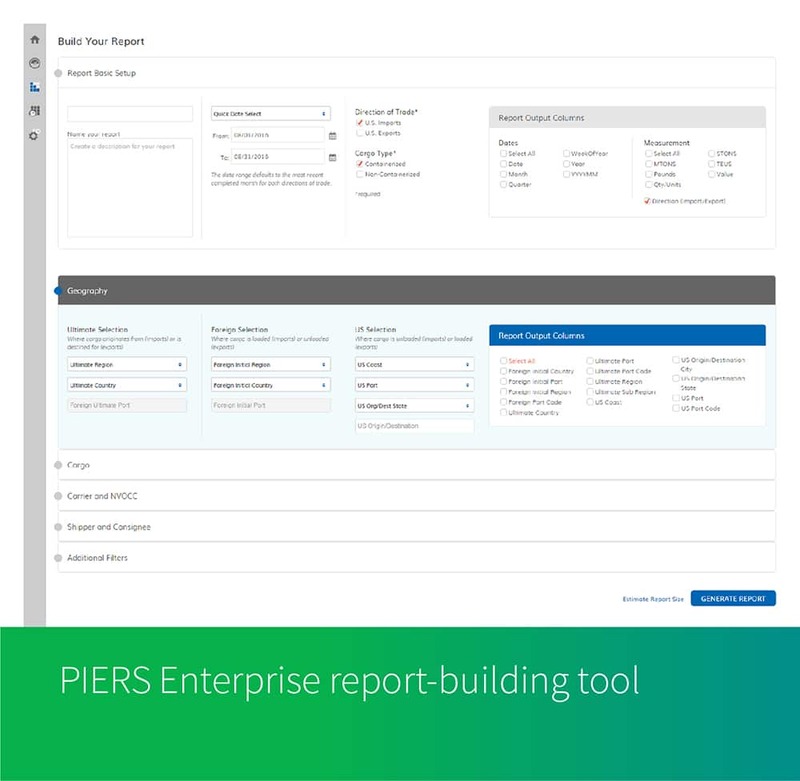 PIERS Enterprise customers also have optional access to top-tier account management services, including primary points of contact with industry subject matter experts, research and data analysis support, and end-user usage reporting. Is PIERS right for you? 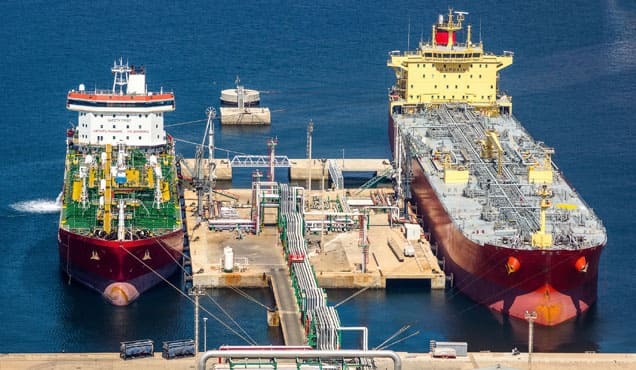 Nearly all of the top 20 ocean carriers, many of the world’s biggest NVOCCs and 3PLs, and transportation, energy, chemical, agriculture and finance companies trust PIERS for their trade data. 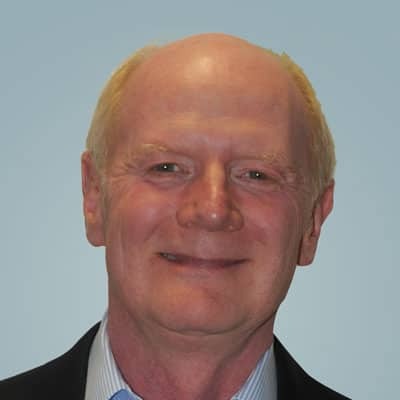 "With the platform that PIERS developed for us, I am able to get an immediate snapshot of how my business is trending, drill into my competition’s shipments and find new sources of supply all while drinking my morning cup of coffee. 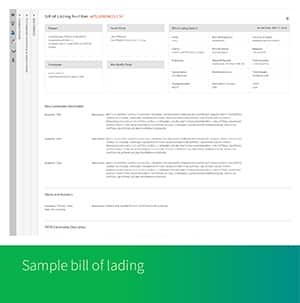 With other products I couldn’t get the details behind the Bill of Lading, but with PIERS I can quickly drill into the Master Bill of Lading to uncover the details behind my competition's business. Uncovering my competition’s shipments in a certain tradelane or the consignee on imports has given me a great advantage. I am also able to identify which big shippers are using NVOCCs and recently negotiated better rates and more suppliers. I was shocked at how quickly I started seeing results. 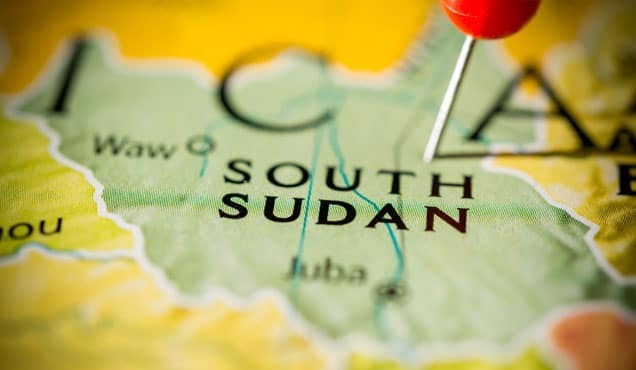 Within just two months of using the PIERS Enterprise platform, I broke into a new country and secured a $200K deal with an additional $1.5M in revenue currently being negotiated. With a return like that, I’d say it’s worth the investment!" 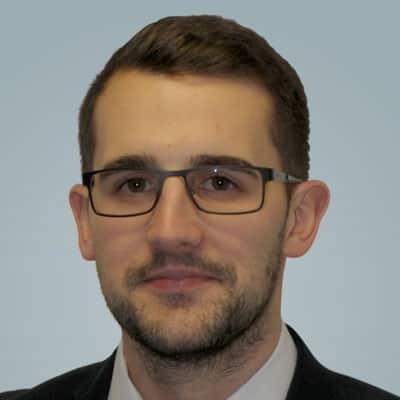 "We were amazed how PIERS Prospects so quickly and easily allowed our sales team to identify and target new business in an area and also give us unknown insights into the activities of our existing clients." When you subscribe to PIERS, you are getting the highest quality data, which our specialists have cleansed, standardized and enhanced through a six-step process. PIERS specialists structure disparate data sources into a single model. PIERS specialists normalize various names, abbreviations and codes for ports to a reference set. PIERS specialists validate voyage information against port entry and exit logs published by US Customs. PIERS specialists parse raw text cargo descriptions into brief commodity descriptions and assign Harmonized System (HS) codes. PIERS specialists calculate consistent weight and TEU values across the entire data set, accounting for consolidated shipments, multiple commodities, filings errors and other special cases. 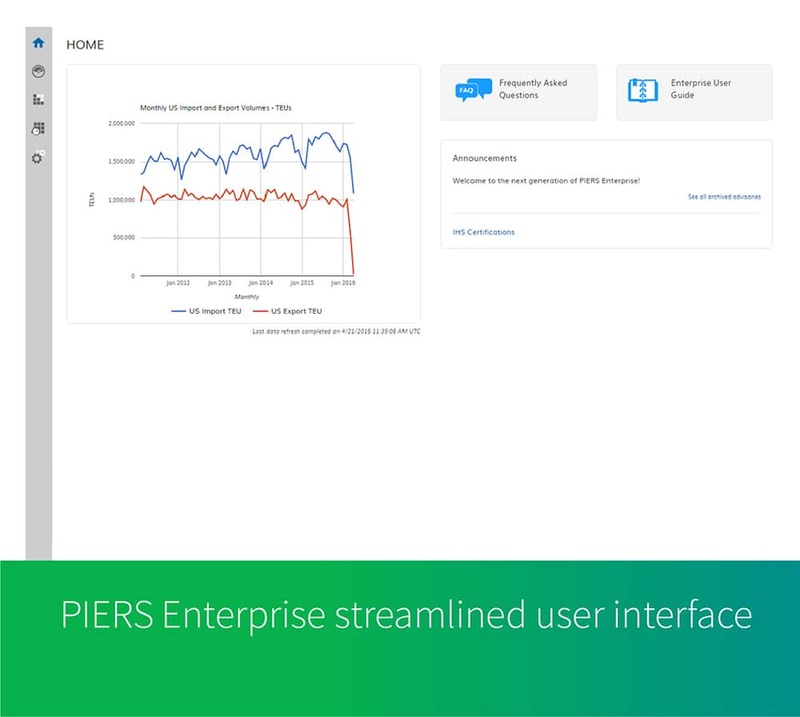 PIERS specialists use PIERS historical reference sets and algorithms for added value data points – identifying refrigerated cargo, adding company data and more. 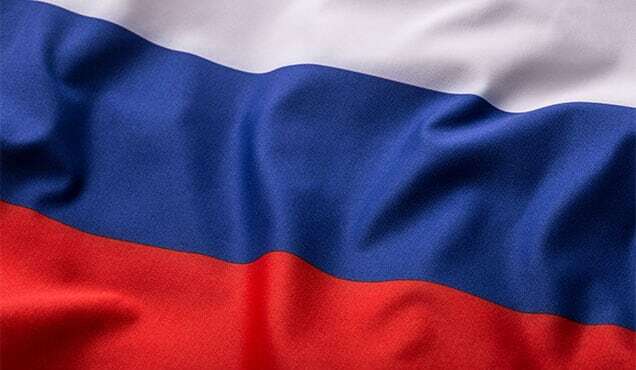 In the world of vitamins and nutritional supplements, it is preferable to purchase vitamin products and ingredients that are manufactured in the United States because the manufacturing standards are pharmaceutical grade.